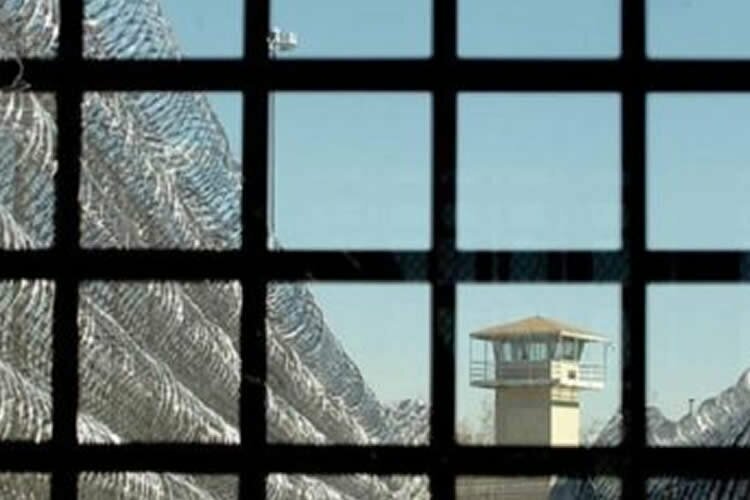 Shiban Prison, which is now known as the Central Prison, is located 25km away from the Molasani Road in Ahwaz. The capacity of the prison is officially 2000 prisoners but 4,500 prisoners, 90 percent of whom are Arab citizens, are detained there. Shiban prison has extremely dire hygienic issues and lacks minimum facilities and services. It is difficult for prisoners’ families to meet their loved ones in person and they can only visit through glass partitions with telephones. This is used as a way to listen in on the prisoners’ conversations. Most of the phones are out of order and prisoners have trouble communicating with their families. A political prisoner whose detained in this prisoner said that the conditions of the prison resemble “white death” because he is suppressed in a tight space and stripped of all his rights.